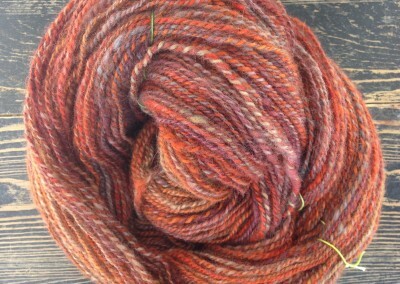 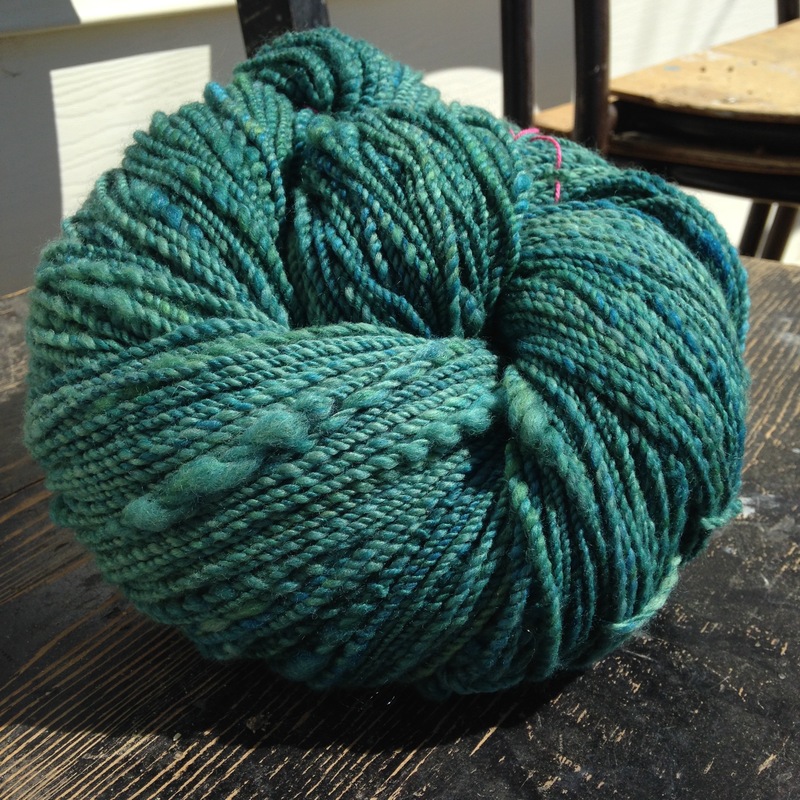 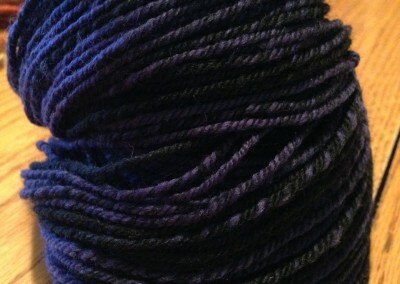 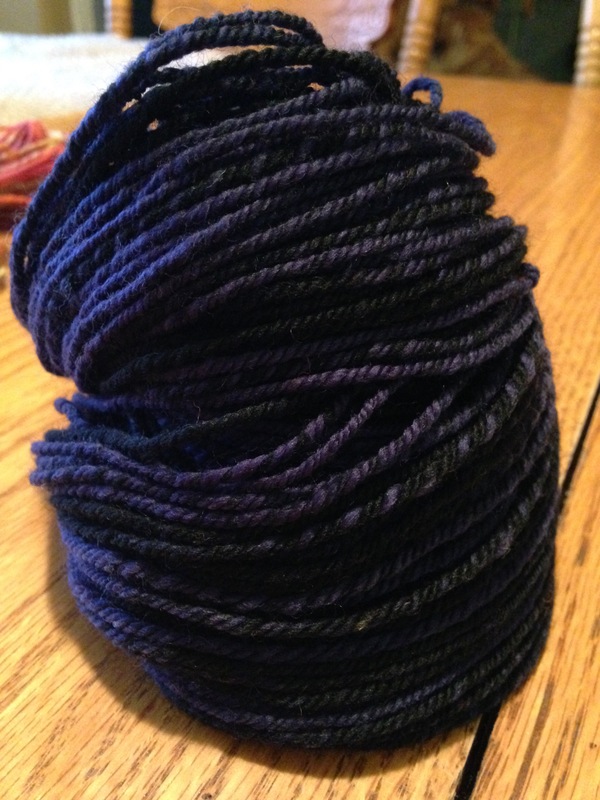 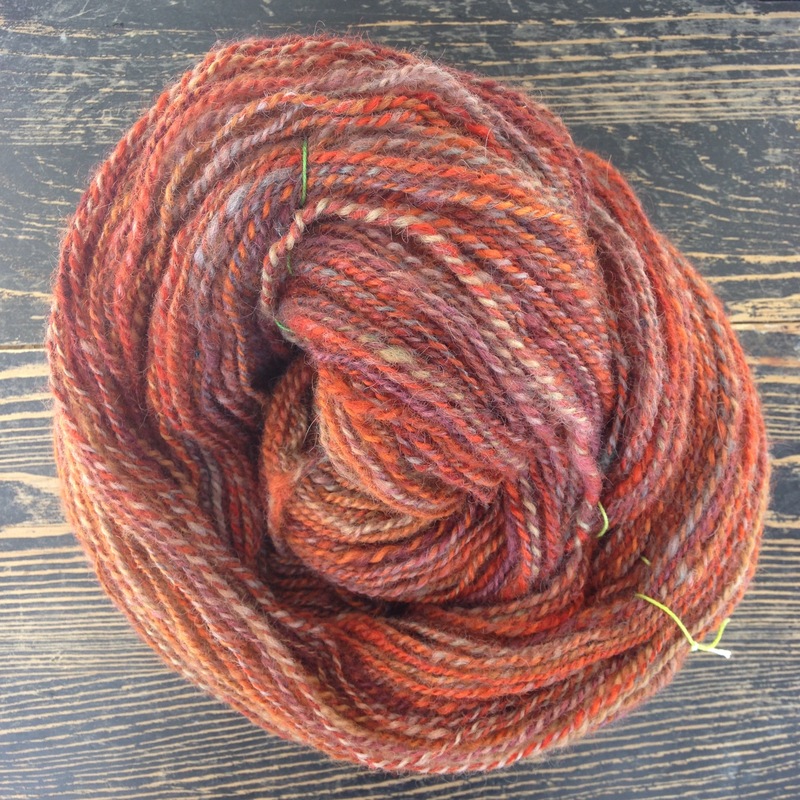 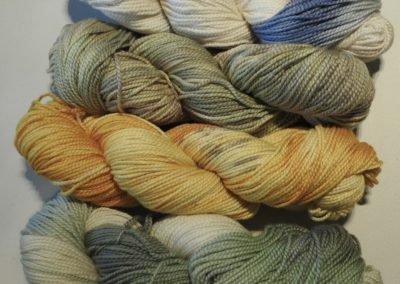 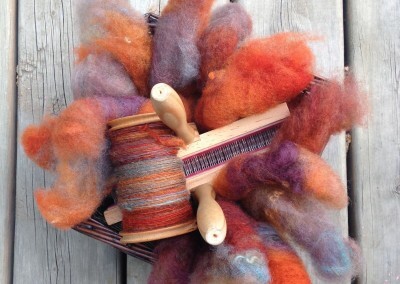 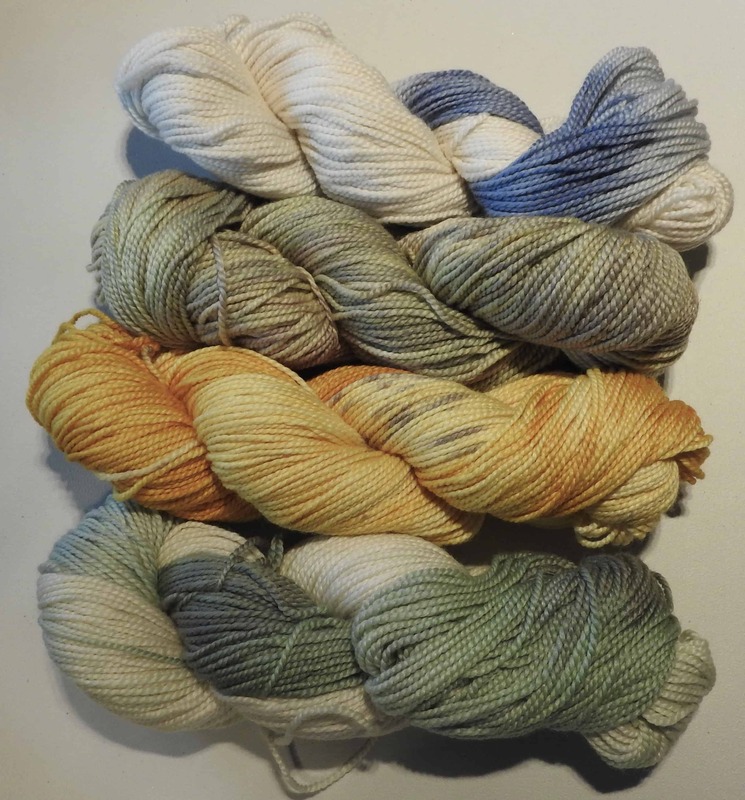 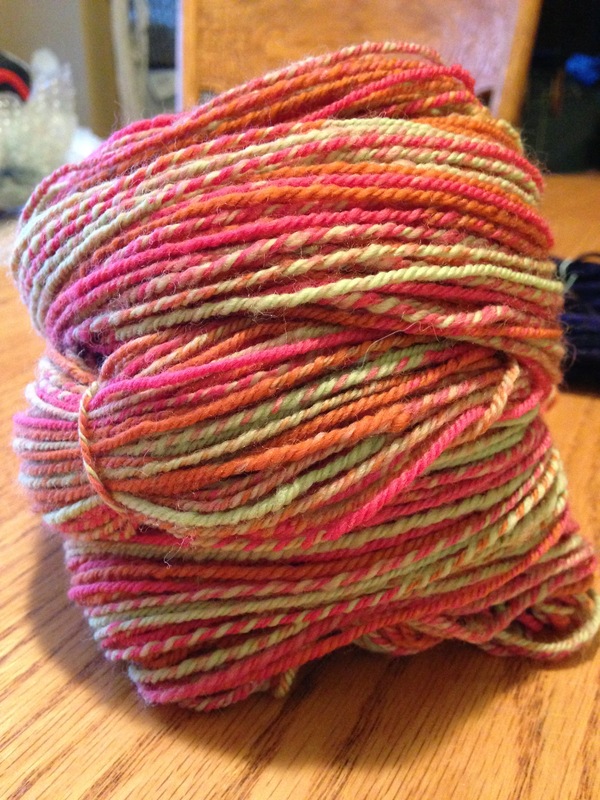 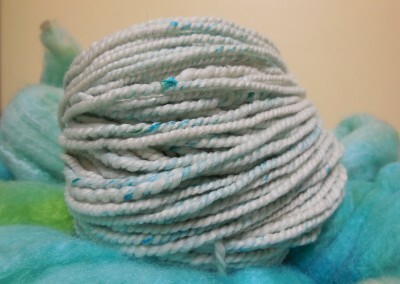 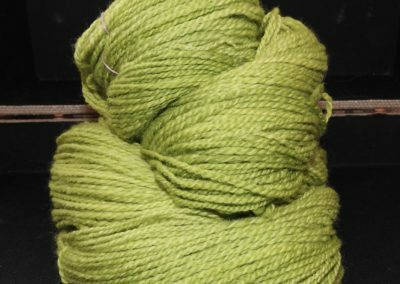 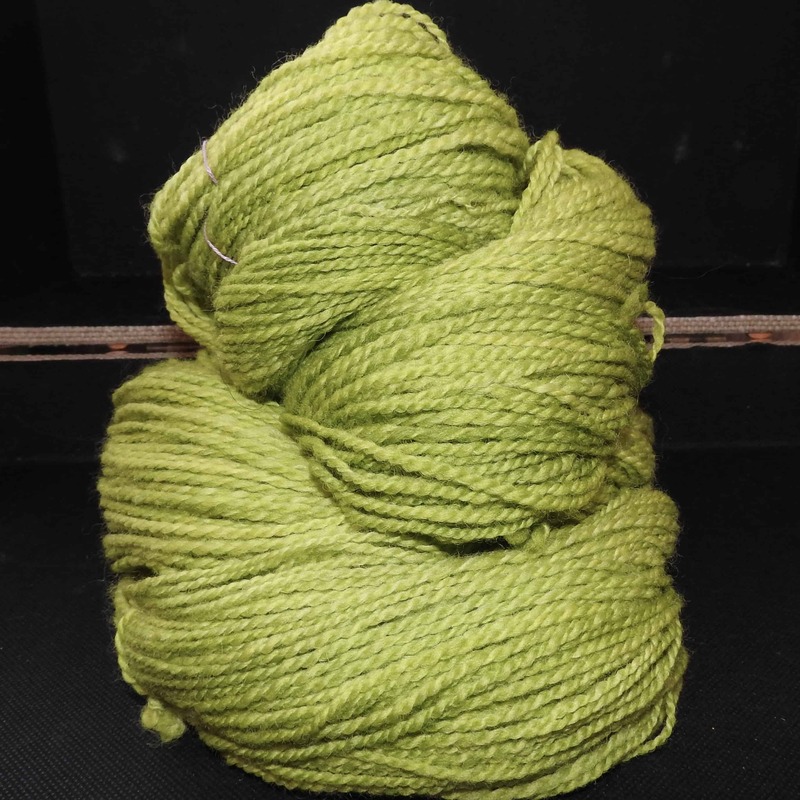 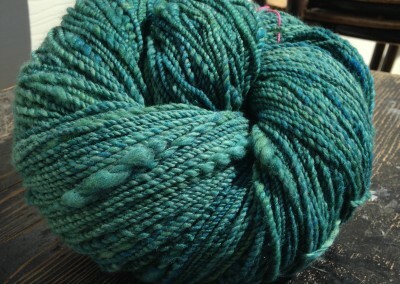 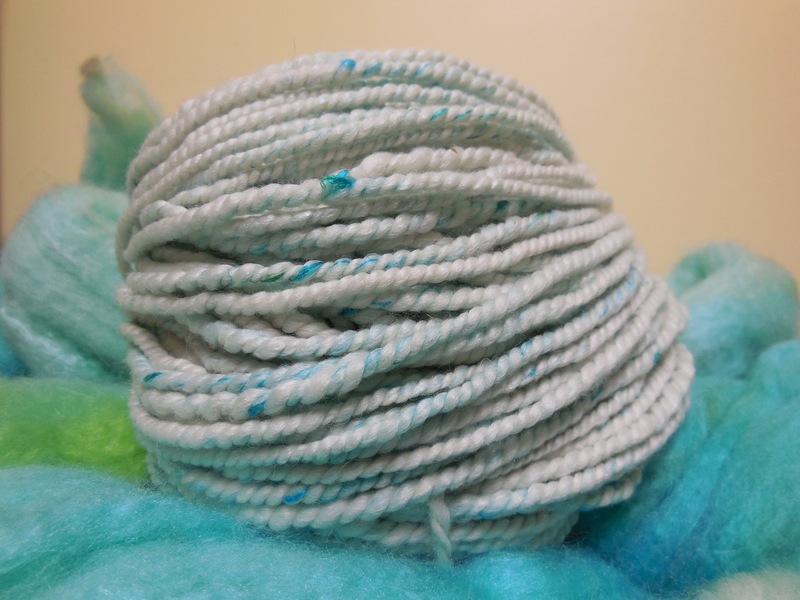 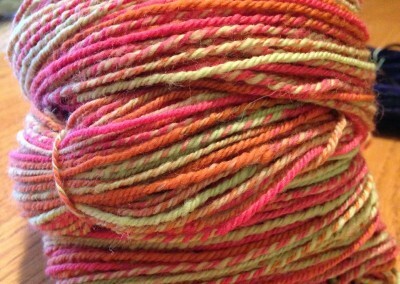 Kara Perpelitz discovered handspun yarns in 2008 and has since fallen down a very soft and warm rabbit hole into the world of handspun yarns and fibre arts. 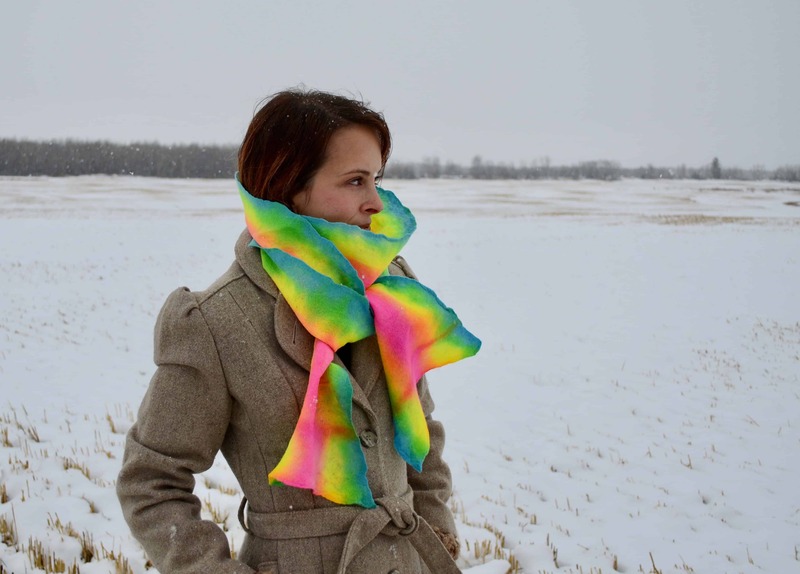 In 2010, she started the Master Spinner Program offered by Olds College in Olds, Alberta, and graduated the program in 2017, receiving her Master Spinners Certificate. 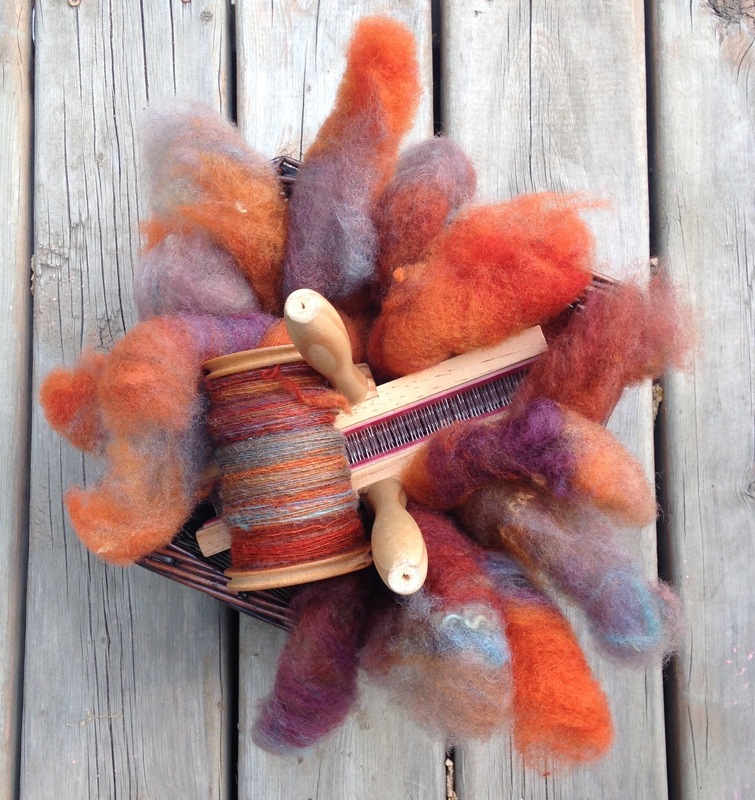 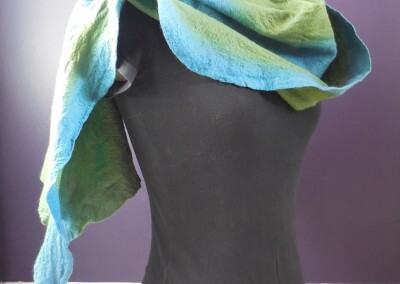 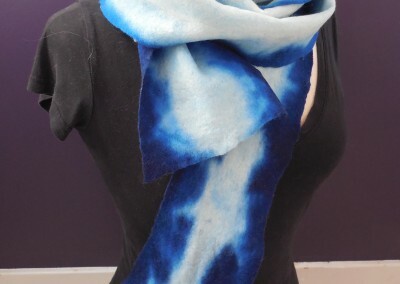 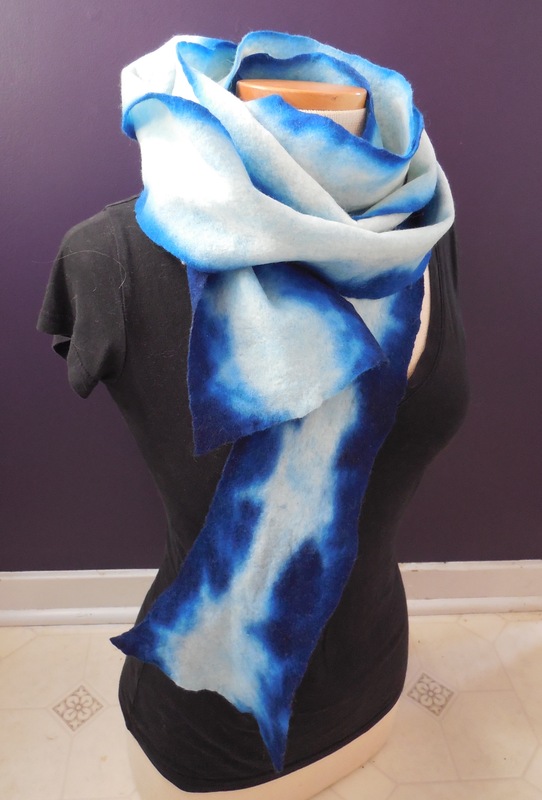 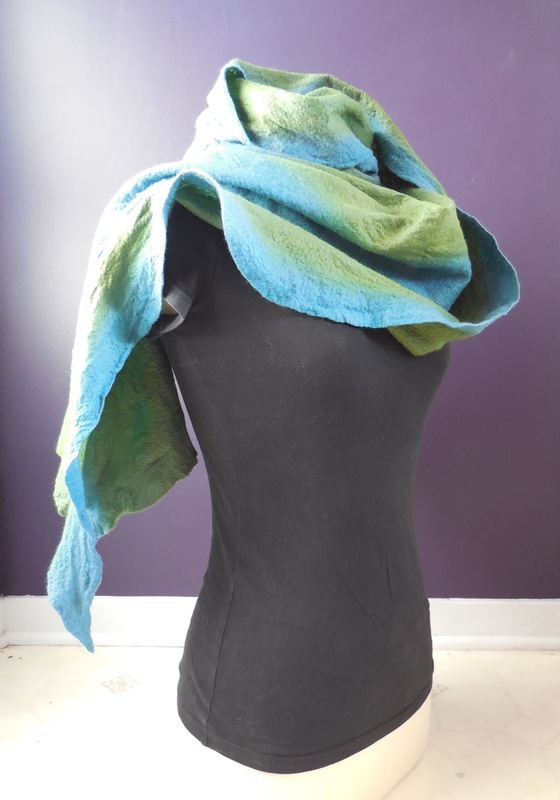 Working out of her studio and home in Goodsoil, she creates not only handspun and hand dyed yarns, but felted and dyed wearables as well. 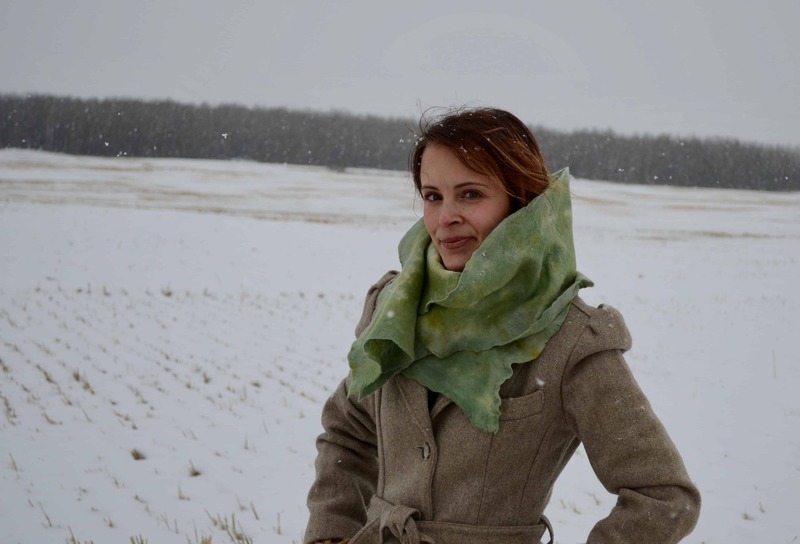 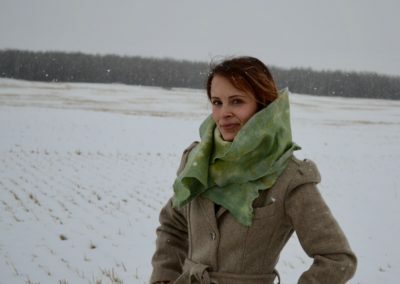 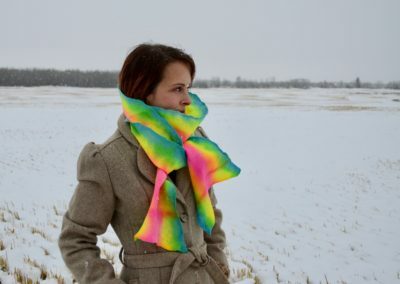 She also has a passion for sharing her skills through classes offered all over Saskatchewan.